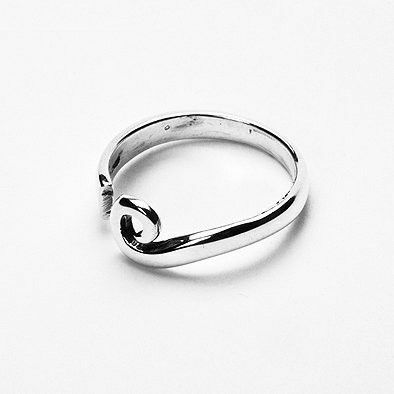 This charming ring is made entirely of genuine .925 sterling silver. The face has a length of 5/16" at its largest point. A great gift for any occasion, be it a birthday, or a wedding. Simple, timeless designs like this will never go out of style.